Holding a well built, beautiful website, but not reached out to many people? here comes the solution for your problem, we cater your website and make the things happen for you. 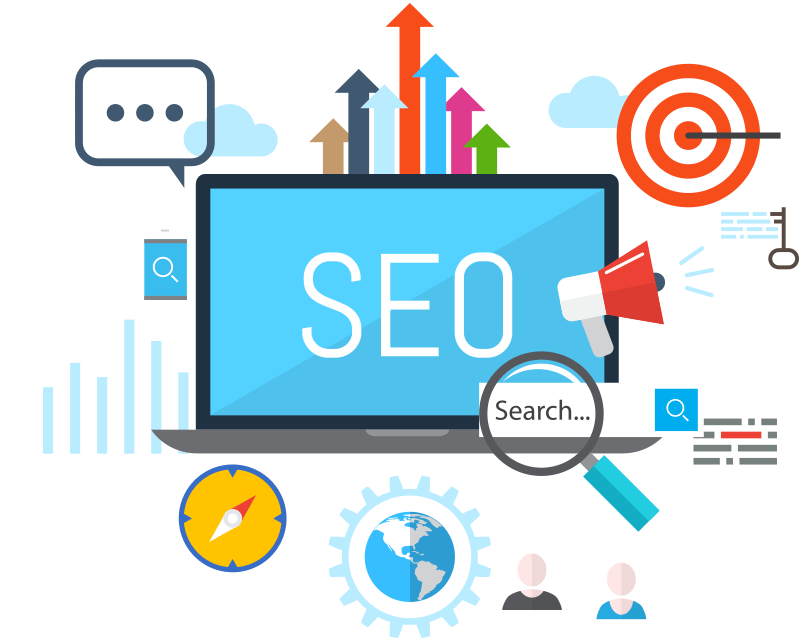 we invite people to visit your well built, beautiful website with by applying our finest techniques of search engine optimization (SEO). let the digital world know that you are in the show.